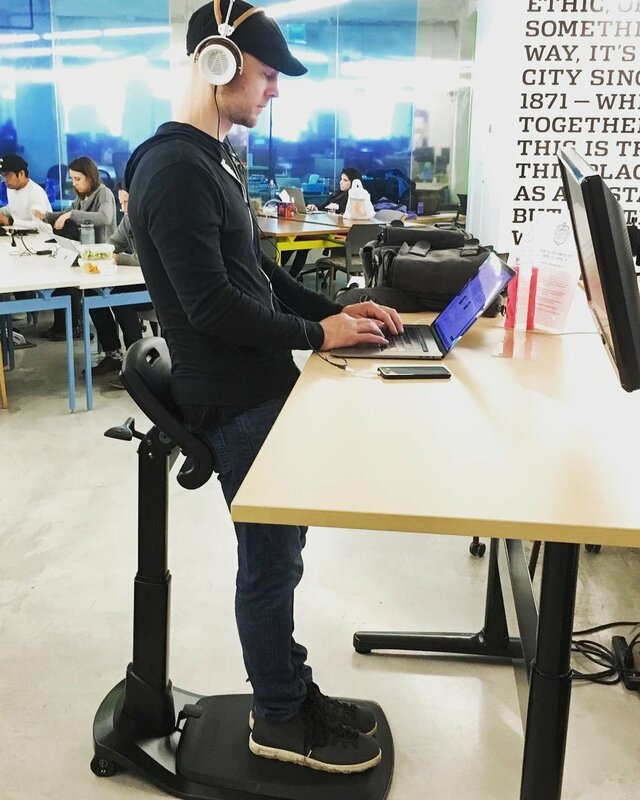 Standing desks are more popular than ever as people become more knowledgeable of the health issues associated with sitting. However, standing for hours on end can be just as fatiguing and painful if done without proper support. 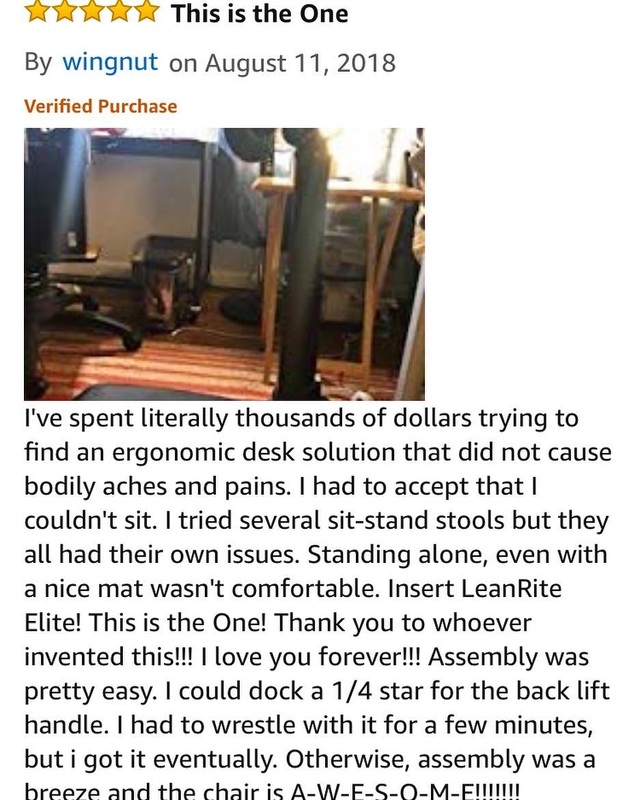 The LeanRite addresses these pains by providing support to the body through multiple postures and positions, sit-to-stand (sit, stool, perch, and lean). 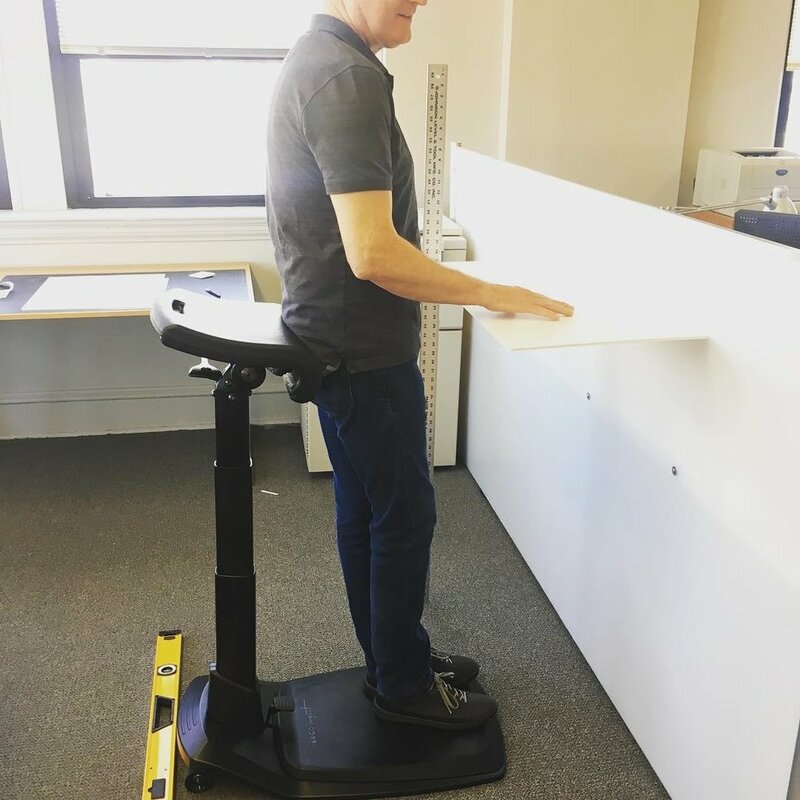 With the LeanRite, standing desk users are able to move about more freely throughout their workday, keeping their bodies and minds fresh and focused. ‘Like’ our Facebook page or subscribe below to stay informed on developments with our work at Ergo Impact - including new products, helpful articles, videos, and more.